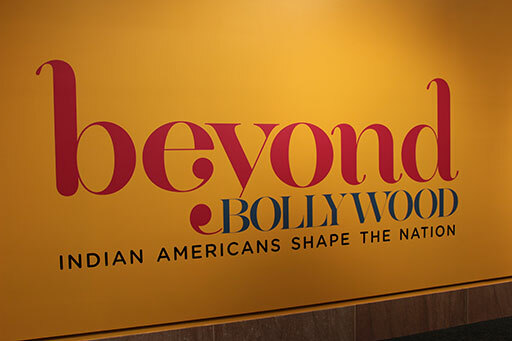 Beyond Bollywood is a groundbreaking exhibition at the National Museum of Natural History from February 27, 2014 – August 15, 2015. 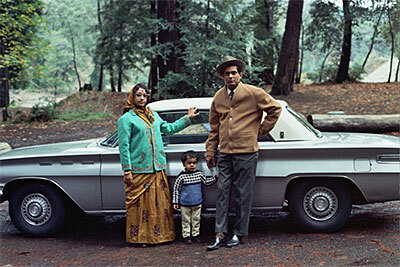 The exhibition explores heritage, daily experience and the numerous diverse contributions that Indian immigrants and Indian Americans have made to help shape the United States. 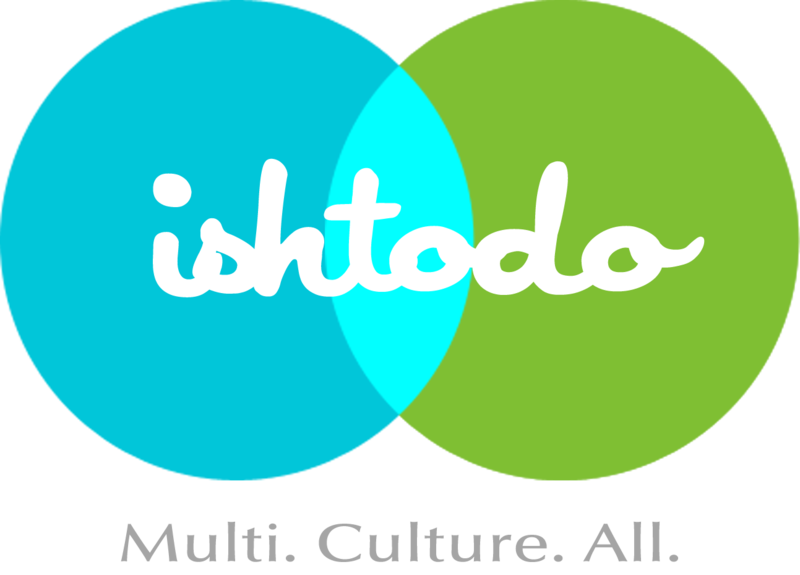 Posted on March 1, 2014 by ishtodo. This entry was posted in After work, Art, Film, Manhattan, Weekday, Weekend and tagged Beyond Bollywood, National Museum of Natural History. Bookmark the permalink.